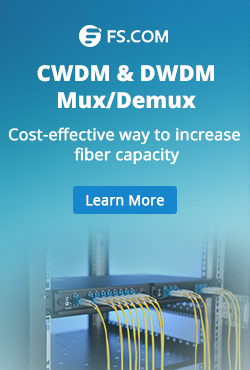 CWDM technologies have been widely accepted low cost and fast solutions to increase capacity of the existing fiber optic network without adding new fibers. 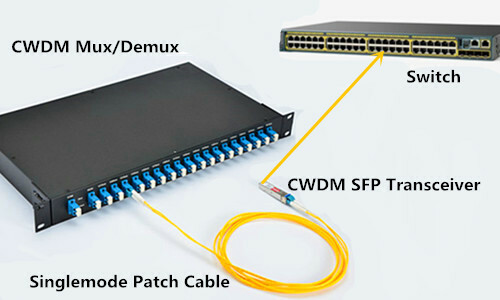 To add more beneficial to CWDM networks, CWDM MUX/DEMUX, which is used to multiplexing and demultiplexing optical signals, is being added with special ports like expansion port, monitor port, 1310nm port and 1550nm port. What’s the function of these special port? Do you really need them on your CWDM MUX/DEMUX? This post will offer details about these special ports for your references. CWDM utilizes usually wavelength range from 1270nm to 1610nm with a channel space of 20nm, which means the 1310nm and 1550nm are also the CWDM wavelengths. A full channel CWDM MUX/DEMUX can have 18 channels using 1310nm and 1550nm as channel ports. Actually, in most cases, 1310nm and 1550nm are used as channel port in CWDM MUX/DEMUX. They should be connected to the corresponding colored CWDM fiber optic transceiver, like CWDM 1310nm SFP and CWDM 1550nm SFP+. As 1310nm and 1550nm are usually used for long distance transmission in normal fiber optic network. 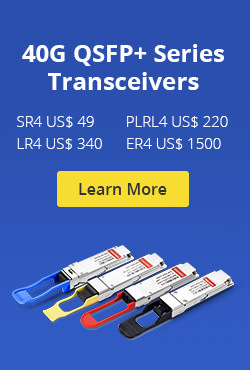 Most long distance fiber optic transceivers are designed to work over 1310nm and 1550nm. For example, 10G SFP+ LR transceiver is working over 1310nm and 10G SFP+ ZR is working over 1550nm. 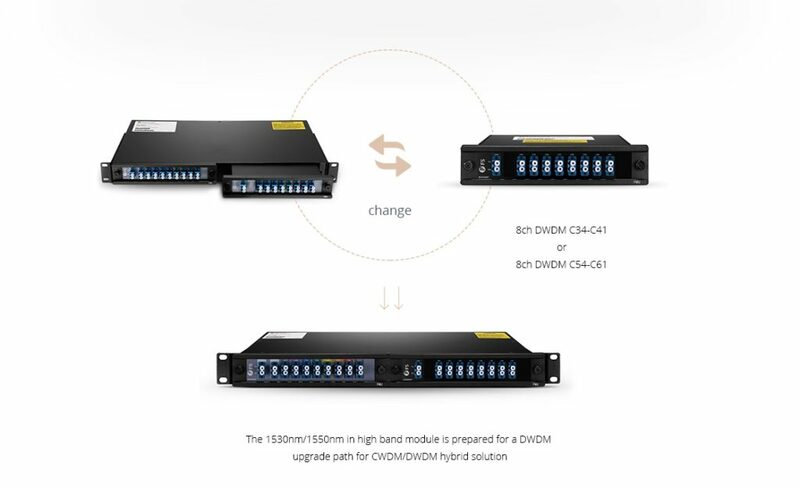 The Special 1310nm port and 1550nm port on CWDM MUX/DEMUX can be directly connected to these transceivers to expand the capacity of CWDM network. This is the main function of the 1310nm and 1550nm ports on CWDM MUX/DEMUX. However, the special 1310nm and 155nm ports can affect the transmission of the wavelengths near it. The two port cannot be added freely. If you want to add 1310nm or 1550nm ports on your CWDM MUX/DEMUX, wavelengths which are 0-40 nm higher or lower than 1310 nm or 1550 nm cannot be added to the MUX. The following shows the ports that you can add on your CWDM MUX/DEMUX in different cases. Although CWDM has 18 channels that can be used for transmission, in many cases, not all these channels are needed at one time or when the CWDM network deployed. But once you want to add more wavelengths to the existing CWDM network, the expansion port on CWDM MUX/DEMUX will play an important role, which can combine two individual CWDM MUX/DEMUXs with different wavelengths as one CWDM MUX/DEMUX. Here takes this 16-channel FS.COM FMU CWDM MUX/DEMUX as an example. There are two half-U plug-in CWDM MUX/DEMUXs deployed in a 1U rack. The module on the left side has an additional expansion ports. If you connect the expansion port with the line port on CWDM MUX/DEMUX on the right side. The two CWDM MUX/DEMUXs can work as one. This is the magic of the expansion port. If your network hasn’t used all the CWDM channel and you can to add more in the future, you can buy add an expansion port on your MUX/DEMUX or add the expansion port on the new CWDM MUX/DEMUX in the future. Unlike the above mentioned three special ports which can increase the capacity of the CWDM network, the monitor port literally is used for monitoring the CWDM network. In many cases, the monitor port is necessary which can simplify turn-up operations of CWDM networks, and can be used for in-service monitoring of the CWDM signals by connecting an optical spectrum analyzer or a power meter. The 1310nm port, 1550nm port and expansion port are designed to increase the capacity of CWDM network. The Monitoring port is added for better network management and operation. 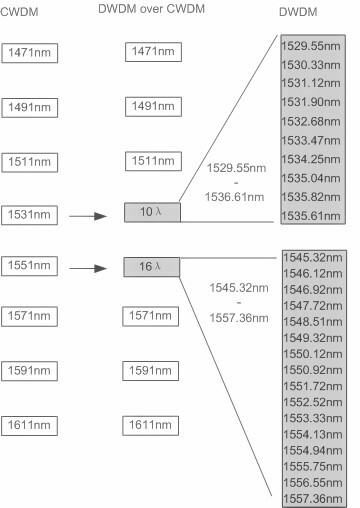 Except the 1550nm port, all these port can also be added on the DWDM Mux/DEMUX and play the same function. Kindly visit WDM page for full series of CWDM and DWDM solutions, if you are interested. This entry was posted in How To, Network Solutions, WDM Optical Network and tagged 1310nm CWDM, 1550nm CWDM, CWDM Mux/Demux, expansion port, monitor port on November 30, 2016 by Alice Gui.